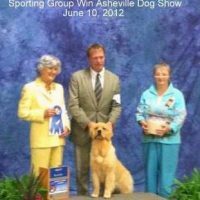 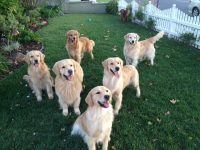 We breed for the love of dogs and the betterment of the breed. 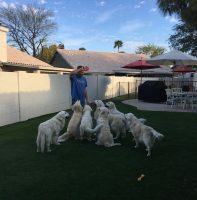 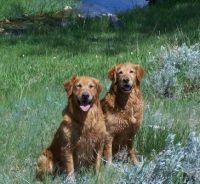 Our happy and healthy dogs have plenty of fresh air to breath and space to run and play at our home. 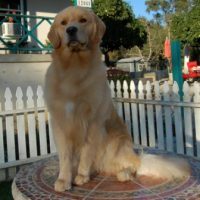 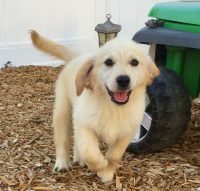 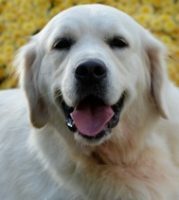 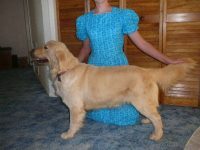 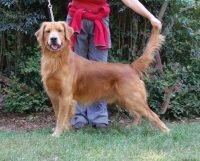 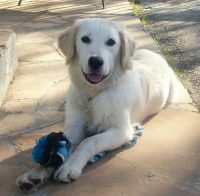 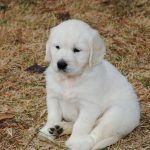 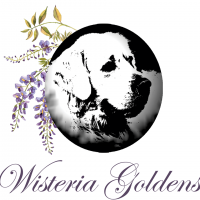 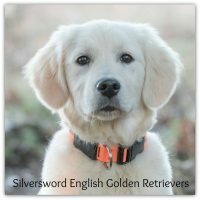 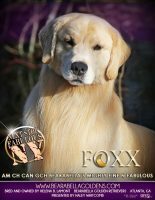 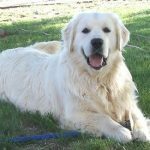 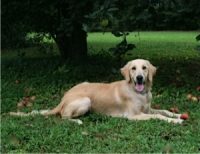 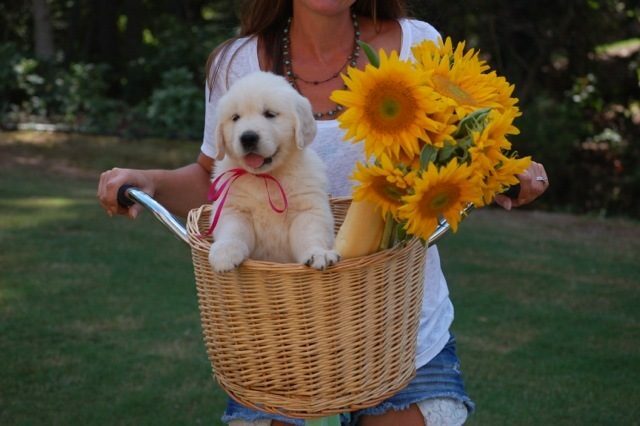 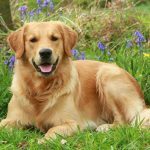 We are honest, ethical breeders who make it our priority to produce sound, top quality show and pedigreed puppies with the wonderful laid back Golden temperament. 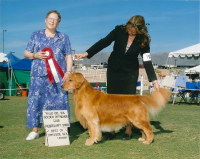 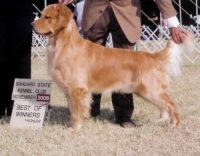 Our dogs have some of the best championship bloodlines in the world with pedigrees including kennel names such as Dewmist, The Morning Valley, Ashbury, Styal, and Du Bois De La Rayere.